“The significance and importance of this finding cannot be understated,” monitor Merrick Bobb writes of his conclusion that Seattle police are complying with new policies and training to address excessive force. 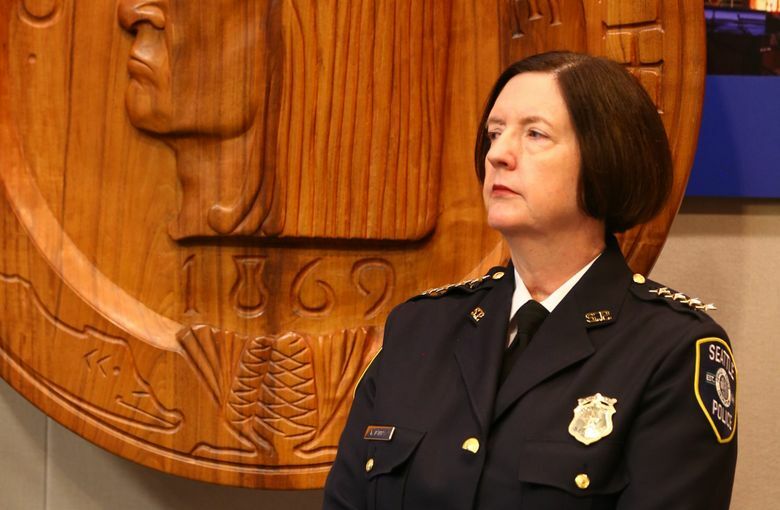 Crediting Mayor Ed Murray, Police Chief Kathleen O’Toole and, most of all, the Seattle Police Department’s men and women, the monitor, Merrick Bobb, found overall use of force is down and, when officers do use it, it is largely handled in a reasonable way consistent with department policies. As a result, Bobb found the department to be in substantial compliance — formally known as initial compliance — with core provisions of a 2012 consent decree that required the city to adopt new policies and training to address excessive force. While the order could undercut newer agreements reached under the civil-rights emphasis during the Obama administration, officials have said it is unlikely to affect Seattle’s pact because it is under the firm control of a federal judge. 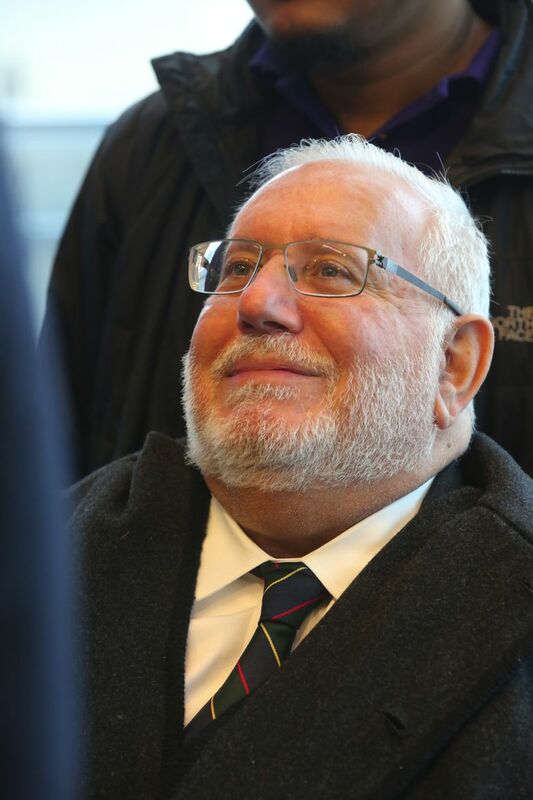 The judge, James Robart, has shown an unwavering commitment to Seattle’s consent decree, even declaring “black lives matter” during a court hearing, and earlier this year halted the Trump administration’s first travel ban. 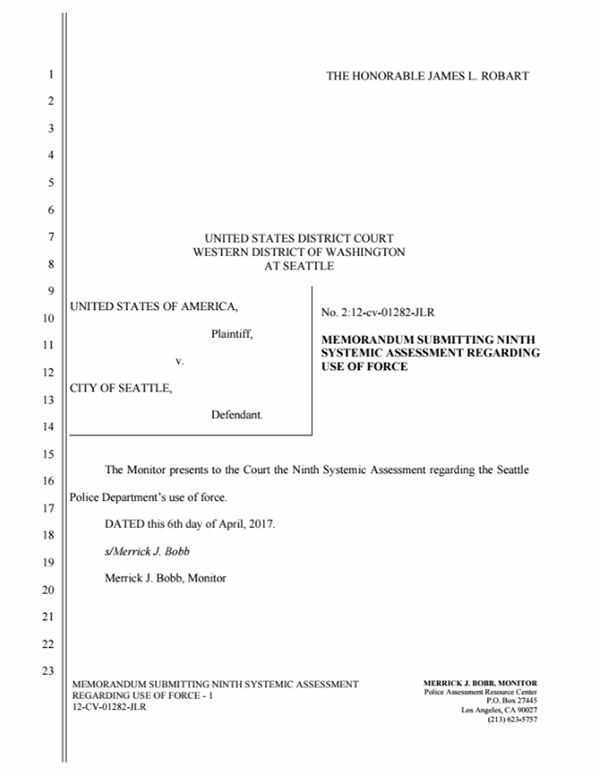 “In other words, this reduction in the use of force cannot be attributed to anything other than what can now be statistically shown: officers in the field are de-escalating volatile situations with regularity and skill, putting in practice the training that has established Seattle as a national leader in policing reform,” O’Toole wrote. Bobb’s report is the most significant so far in a series of ongoing assessments he has been conducting on the department’s progress. “This positive assessment is a credit to the men and women of SPD, from line officers to command staff. They have embraced reform, made it their own, and fundamentally changed what is happening on the streets of Seattle,” Annette L. Hayes, U.S. Attorney for the Western District of Washington, said in a statement. Bobb’s report notes that just a few years ago, force often went unreported or, when documented, it was “on paper stuffed, unreviewed, in file cabinets.” If investigated, inquiries were typically incomplete or inadequate, the report says. But with the department now reporting and examining use of force “as never before,” it can be analyzed by quantity and quality, Bobb concludes. Citing data and case samples over a 28-month period, the monitor found overall use of force dropped both across time under the consent decree and when compared to the period that led to the Justice Department’s findings in 2011. In contrast to the 2011 numbers, there has been what appears to be a net decrease of 743 incidents — a 60 percent drop — in the use of moderate and high-level use of force. Of 2,385 incidents, 39, or 1.6 percent, stemmed from the most serious type of force, including 15 officer-involved shootings. While the lowest levels of force generally grew over time, the monitoring team surmised that is at least partly due to better reporting that didn’t occur before the consent decree and less use of higher-level force. “Even with expanded or increased reporting, the use of force is an unusual event,” the report says. The monitor found some racial disparity in the use of force, but no statistically significant difference in the type or severity. Officers are more likely to point their gun at minorities but are more likely to go “hands-on” with whites, according to the report. The firearm issue deserves more study by the department and others, the report says. In every case where the monitoring team believed officers acted outside policy, the department’s Force Review Board independently reached the same conclusion, Bobb found.